Ryan is a registered company auditor and tax agent with over 15 years of experience in professional practice and a strong knowledge of the not-for-profit sector. Ryan is involved with local community groups within the Geelong region and is a member of Rotary International. 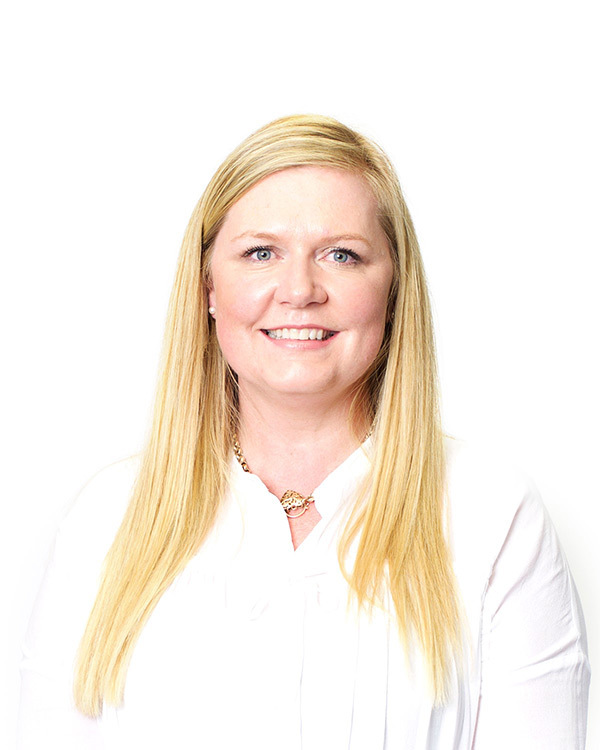 Sally is a Human Resources generalist with extensive experience in a large multinational company including in the areas of learning and development, talent management, recruitment and workers’ compensation. Jon has significant experience in communications, community relations and marketing. As an accredited technology journalist, Jon writes regularly for Business News Magazine and appears weekly on local radio. Krystine, an accountant since 1998, is a qualified CPA and made the Dean’s List at Deakin University. She has a keen interest in Geelong’s northern suburbs and the not-for-profit sector. 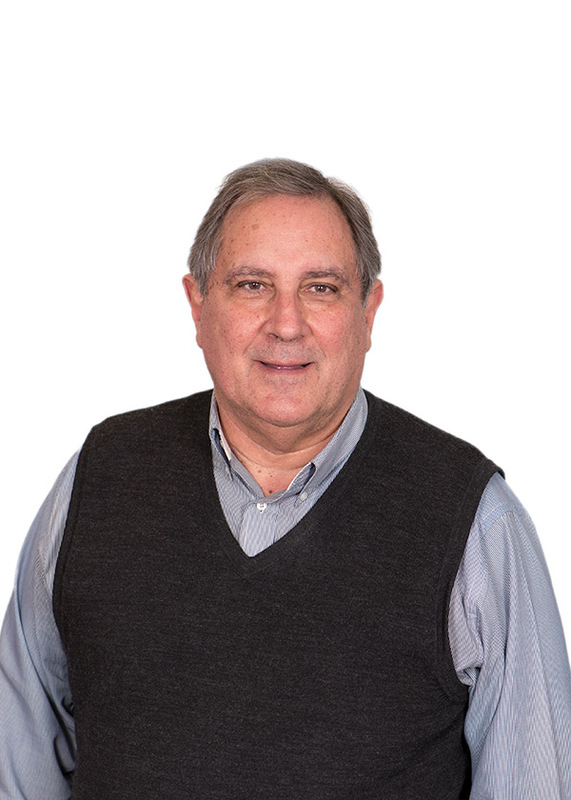 Chris is an engineering consultant with over 40 years of experience in the petroleum, chemicals, hydrocarbons and metals industries. He has 10 years experience on the Board of Bellarine Community Health. He has worked in design, operations, maintenance and management. Chris is a founding member of Barwon Heads Community Arts Garden. 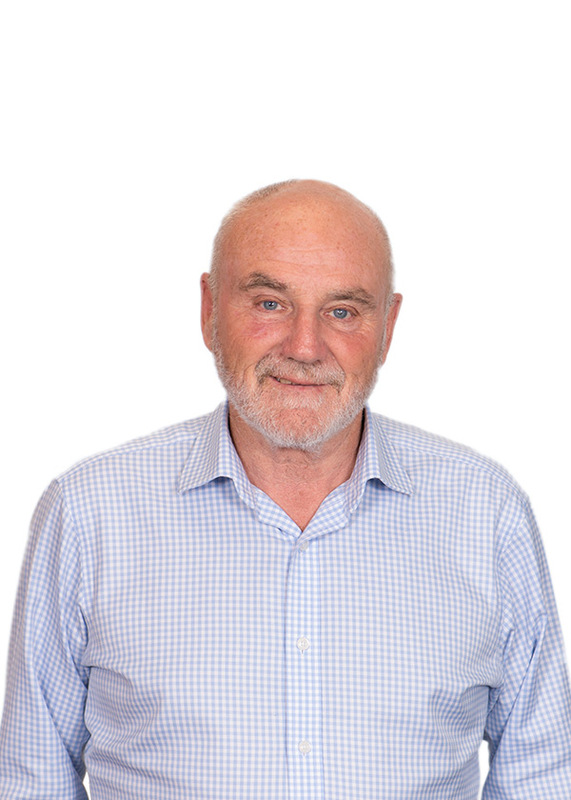 Fred has over 45 years of experience in education as a classroom teacher, a regional senior education officer and school principal, in both country and city locations. He has been principal of six different primary schools and more recently a principal of a P-12 school with over 2,000 students. Fred is also a Non-Executive Director of Family Planning Victoria. Lynne is a retired primary school teacher. She held the position of Barwon South Western Regional Disability and Special Needs Coordinator and Autism Consultant from 2001 to 2009. She has extensive experience in developing disability programs and curriculum for schools and has delivered disability training. Lynne enjoys being involved in community projects and spent 21 years serving on the Board of Directors for Corio Bay Innovators (dal cafe). Karen is an ex-Researcher/Lecturer in Sociology, Faculty of Arts, Deakin University. Her research areas include: Mothering, Migration and Social Inclusion; Sociology and Politics of Maternity Care; Theories of Knowledge and Power; and Public Policy Analysis. 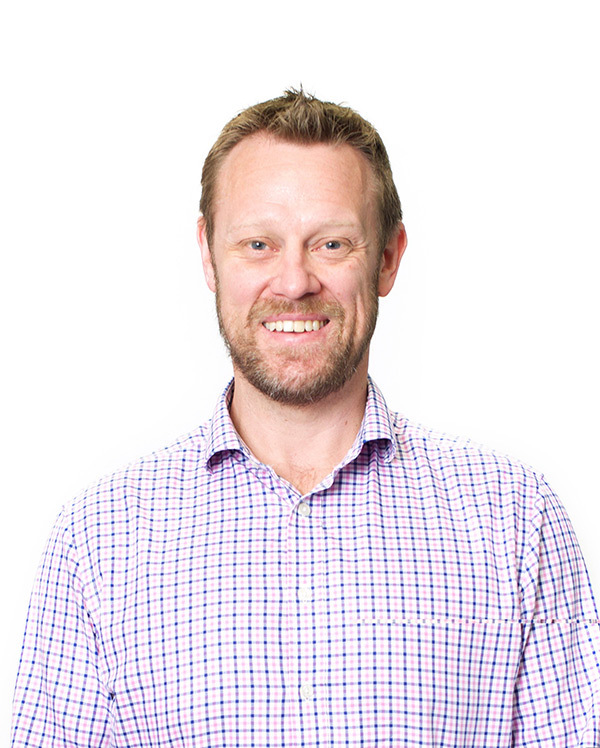 Lachie is a finance professional specialising in the valuation of businesses, legal entities and intangible assets. He is a Chartered Accountant with more than 15 years of professional experience. Lachie has been a Board Member of Geelong Kindergarten Association since 2012. Tara is a Senior Lawyer with over 7 years of experience in a professional practice. She has extensive experience in family law and litigation. 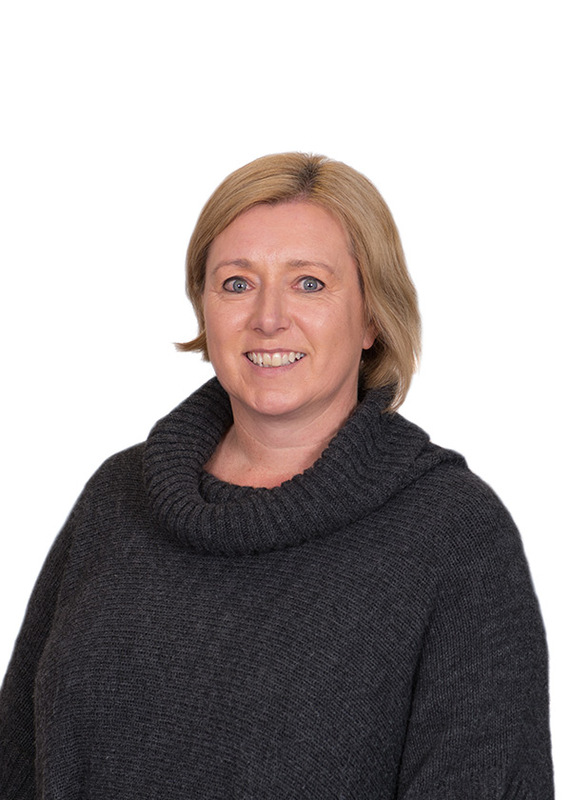 She currently works part-time as a Senior Family Lawyer with a local law firm and cares for her two young children.Tara has been a Board Member of Geelong Kindergarten Association since 2015. Daryl has held various CEO roles in not for profit organisations over 25 years. 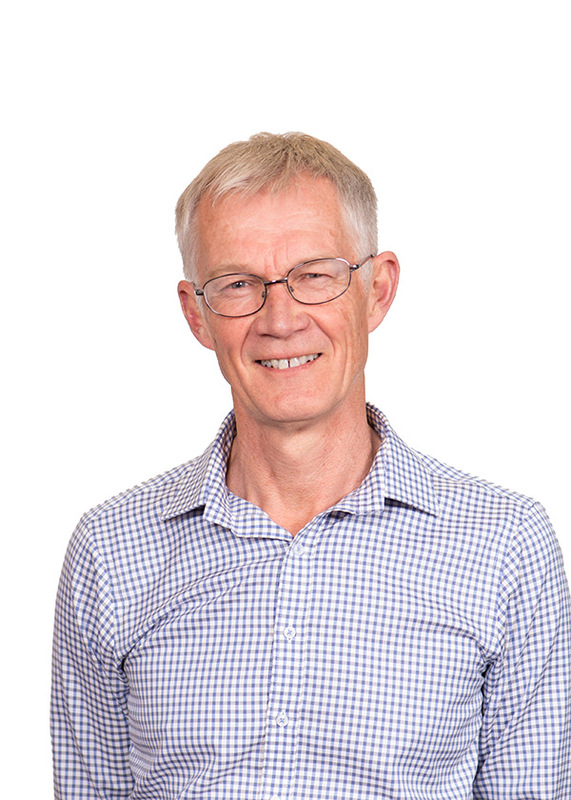 Currently he is Deputy Chair of the Western Victoria Primary Health Network Regional Integrated Council, an advisor to a private equity company, a leadership mentor, a judge for the Geelong Business Excellence Awards and a Board member of the Rotary Club of Geelong. Grant has had extensive experience in both the government and private sectors in education, disability and health. He has held practitioner, senior management and consulting roles.